Author(s) : Thomas Buck, Andreas Franke, Mark J Monaghan. 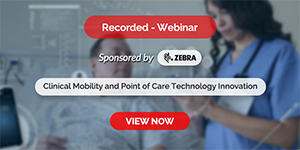 Three-dimensional echocardiography is the most recent fundamental advancement in echocardiography. Since real-time 3D echocardiography became commercially available in 2002, it has rapidly been accepted in echo labs worldwide. 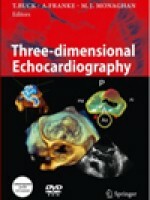 In addition to an in-depth review of the most recent literature on real-time 3D echocardiography, this book represents an invaluable reference work for beginners and expert users of 3D echocardiography.